Perhaps no community better reflects the juxtaposition of old and new better than Chambersburg and its environs. It sits, unassumingly, just off of Interstate-81 in South Central Pennsylvania; and to most who drive through the region, they are blissfully unaware of the depth of history that makes up the foundation of this area. 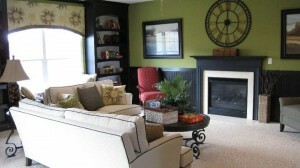 The Craftsman style house blends in with other homes in Cobblestone Estates, a trendy Ohio Township, PA, neighborhood. But the Best Practices Research Alliance (BPRA) Lab Home will never be accused of following the crowd. 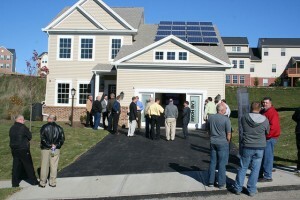 Built by S&A Homes in partnership with IBACOS, a Pittsburgh-based building sciences consulting firm, this net-zero energy home is expected to pave the way toward eradicating homeowner’s energy bills. For those in the know, downtown State College is a tightly knit community made up of shops, restaurants, and of course, Penn State University. 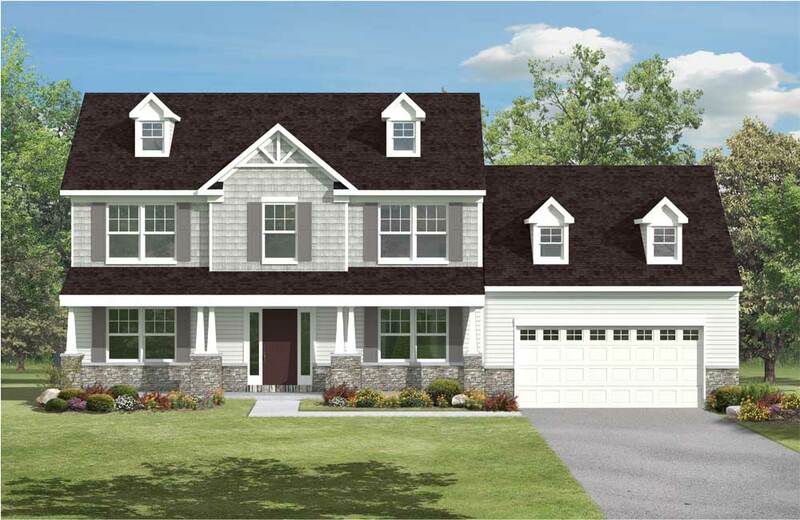 As the town continues to grow and expand, it is difficult to imagine purchasing an affordable, brand new home located just 2 miles down the bike path from Penn State. 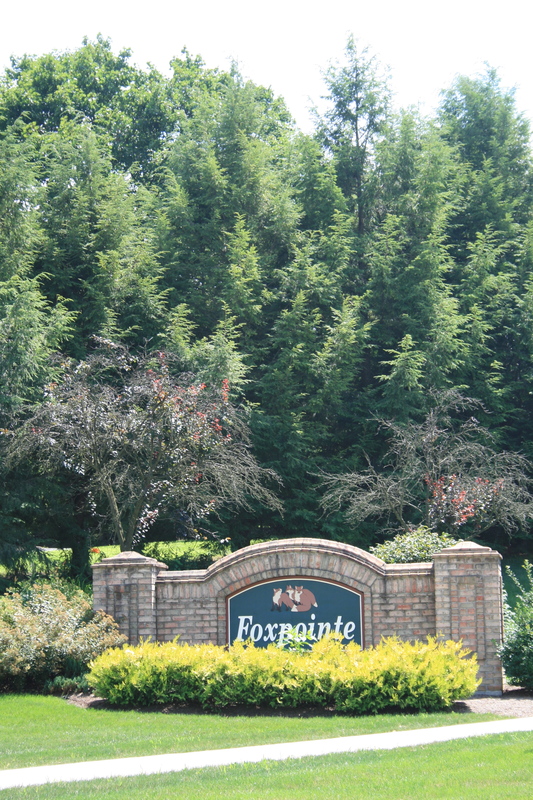 However, such a place exists, in the form of S&A Homes’ Foxpointe community, located close the intersection of Route 26 (W. College Ave.) and Science Park Rd. 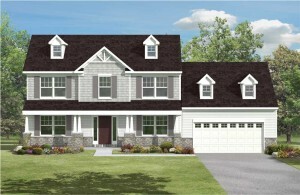 Behind a wooded area lies an oasis for families who seek value, recreation and convenience all rolled into one. 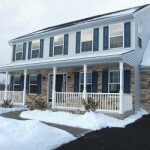 With brand new, ENERGY STAR™ homes starting from the $280,000s, it’s no wonder this community continues to be a perennial favorite among State College residents. Bike paths, barbeque pits, volleyball courts, picnic areas, and two playgrounds are just some of the reasons residents call Foxpointe home. 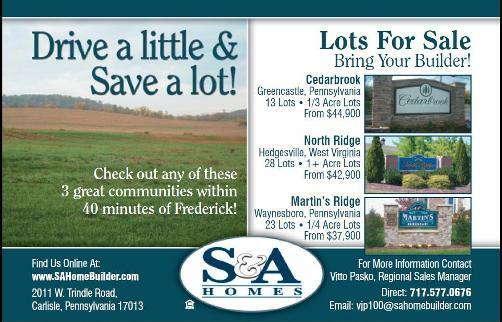 Because it is the only neighborhood in State College where homeowners can purchase a reasonably priced new home on large home sites and still maintain a 5-minute commute to Penn State, the community continues to appreciate in value, making it a good investment for those living there. 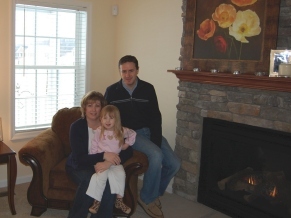 “This was the first time we built a home, and we had 13 months between the time we signed our contract and the time we closed, so we had a lot of questions. 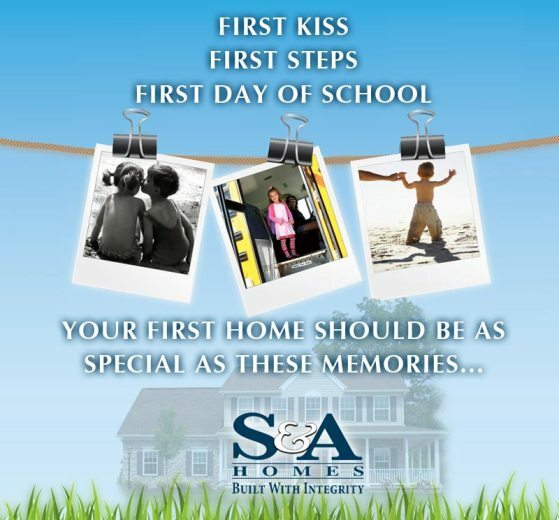 Everyone we dealt with was so welcoming, and they were always able to give us prompt and thorough answers. It really took any uncertainty out of an overwhelming process. Recently, the market has been inundated with foreclosures, fixer-uppers and older homes looking for a quick sale. 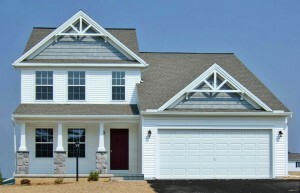 Often, due to the distressed nature of these types of properties, buyers are able to purchase these homes at low prices. On the surface, this may seem like a great deal. 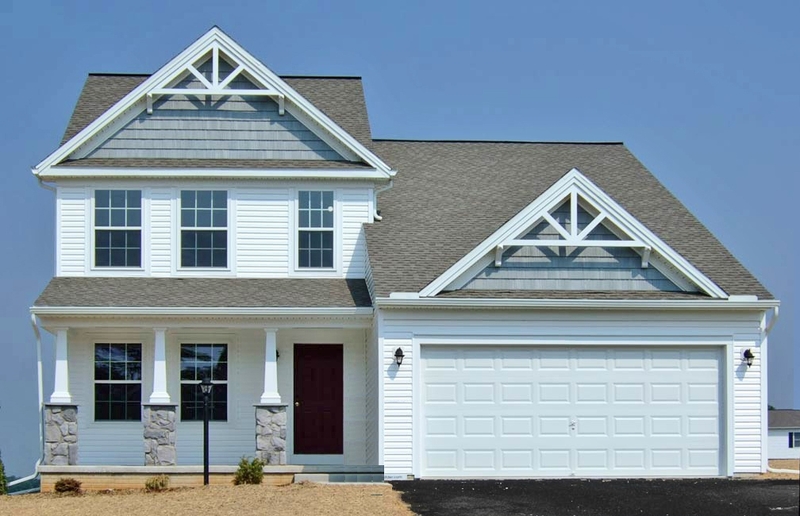 However, when you take into consideration the upgrades and maintenance required of an older home, is it really a better deal than buying new construction? More Maintenance: From a falling retaining wall to leaking pipes and old appliances, when you purchase a foreclosure or any older home, you’ll often find that there’s always something to fix. Less Storage Space: Older homes tend to have smaller closets, garages and storage space. – Only Thanksgiving trumps Super Bowl for amount of food consumed. – 14,500 tons of chips and 8 million pounds of guacamole are consumed on Super Bowl Sunday. 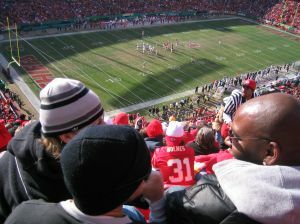 – Super Bowl is the most watched television event in America with more than 100 million viewers. – 95% of Americans watch the Super Bowl with friends or family.